Associate Professor Rob Phillips worked in the Educational Development Unit at Murdoch University, Perth, Western Australia. He has worked as a researcher and academic at universities in Australia and Germany since 1982, with a background in theoretical chemistry and computer science. He has worked with educational technology since 1992, designing and project managing educational technology development projects across most discipline areas. His expertise includes educational design, e-learning, distance education, educational policy development and academic staff development. Currently, he provides professional development and mentoring for academic staff in the scholarship of learning and teaching, and chairs university committees on Awards and Citations, Learning and Teaching Spaces and Open Education. His research interests include evaluation research in e-learning; learning analytics; making creative and innovative use of technology; university policy issues; and project management in educational innovations. Rob has 124 publications, including 50 refereed papers, and is active in the management of two journals: the Australasian Journal of Educational Technology and Research in Learning Technology. He has been principal author of two internationally published books “Developer’s guide to interactive multimedia” and “Evaluating e-learning: Guiding research and practice”. 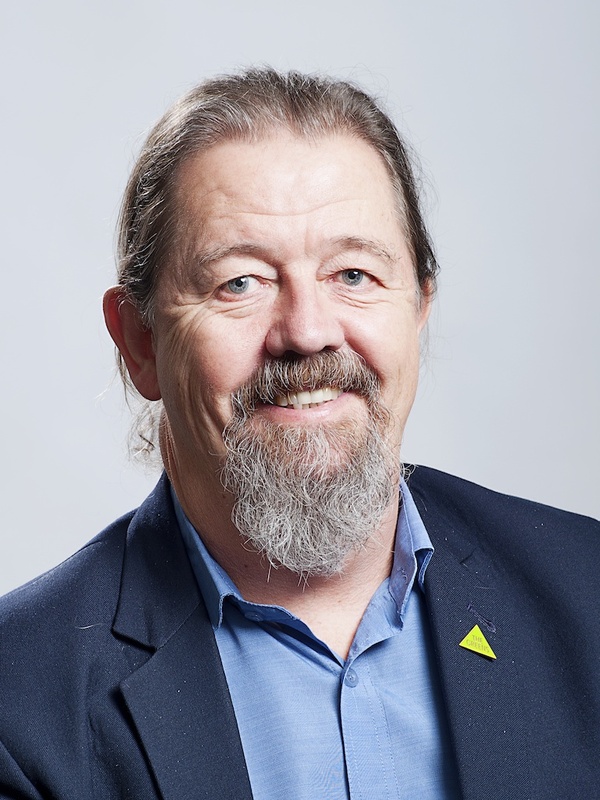 He is a life member and past-president (1996-2000) of the Australasian Society for Computers in Learning in Tertiary Education (ascilite) and was a fellow of the Higher Education Research and Development Society of Australasia. Rob received a Citation for Outstanding Contribution to Student Learning from the Australian Learning and Teaching Council in 2007. He was an executive member of the Australasian Council on Open, Distance and E-learning (ACODE) from 2004-2006 and resumes this role in 2012.